Your love for parathas and bhaturas ( mouth-watering recipes with maida) turning into deep-seated hatred?! So why this sudden hate? Tell me why?? Don’t you simply love those yummy cheese kulchas, roomali rotis and crisp bhaturas? But wonder why they are on your weight loss nutritionists shoot-at-sight list? ……..………….…………….. *I am waiting and so is the clock ticking* Hmmph! You are going to have second thoughts next time when you have those large bites dipping it in your choles and other bakery goodies! Yes, maida is the culprit behind your heart problems and visceral fat accumulation. Join me to learn more about maida in this article! What is Maida? 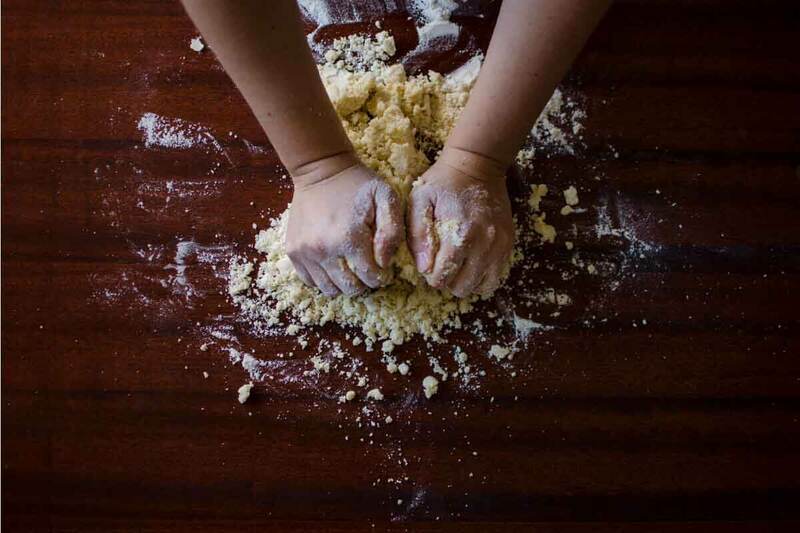 What is Refined Flour?? Are they same? 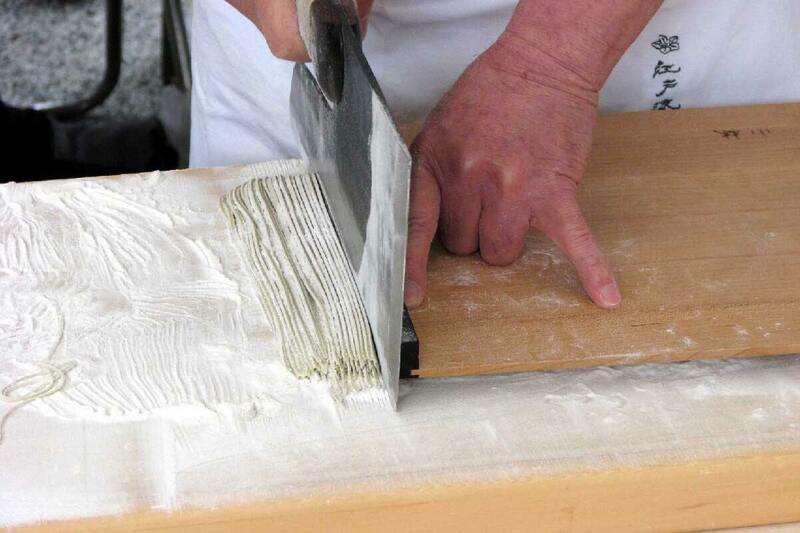 Maida is obtained from the staple crop -Wheat. When wheat is milled to give a fine flour, this flour which is obtained is called as Maida. Wheat undergoes a lot of chemical processing to give maida flour. Let me brief you a little on the processing technique on how is maida made. The wheat is harvested from the field and taken for post-harvesting to mills. The wheat grain is stored in storing bins and made sure it is free from infestation. The grain is then sent to magnetic separators to remove iron filling and other dirt, as well as debris, clinging onto the surface of the grain. The outermost layer is called the bran, rich in fibre. Iron stickle brushers run over the wheat to remove the bran leaving the endosperm exposed. The endosperm is milled into wheat flour. At this stage, the wheat is called atta or your healthy chapati flour. 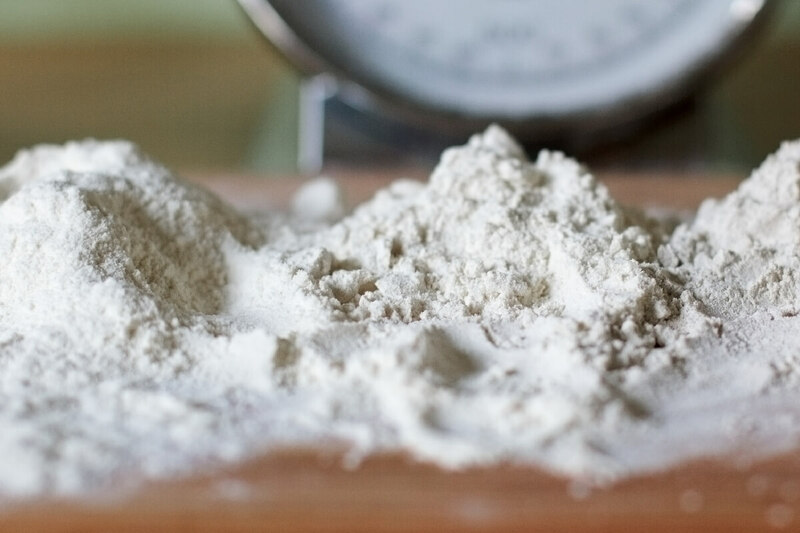 Alloxan – an organic compound is used for softening maida flour. Now you understand how your tasty roomali rotis get stretched up to a bedsheet! The maida flour is packed and then sold in retail markets and wholesale. Are humans really used as Guinea Pigs? Ahh… You will definitely say so after reading this. Speaking about the researches and studies which were conducted it was seen that the chemicals used for bleaching and softening of maida flour were coupled with that used for Insulin testing in pigs and rats . Even worse is that we consume all these chemicals every day! Couldn’t really believe your eyes on this one right? In any event, it is better to avoid maida and look at other healthier alternatives. 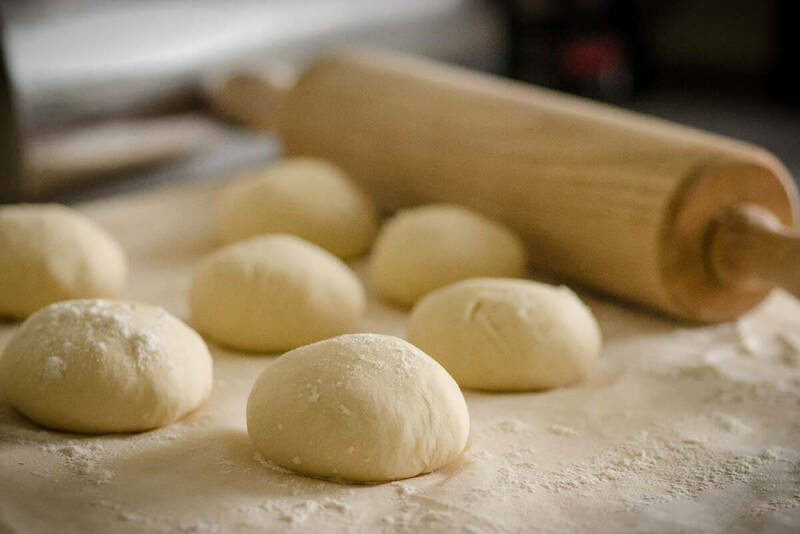 Has all the extra kneading and punching with Wheat atta been a pain for you while making delicacies?? So is that your reason for a shift to maida?? That is not pleasant to hear. You don’t know what you are really missing in wheat atta. Here are some of the brownie points why wheat flour needs to be included in your diet are moreover a very good reason to avoid maida. Did you know whole wheat flour is rich in dietary fibre content when compared to maida? The Dietary fibres in atta increase the weight of your faeces and soften it. Due to this fact, it helps in the easy movement of the faeces in the intestinal tract with fewer strains preventing the problem of constipation. In addition to this, this fibre also acts as food for the intestinal flora and promotes probiotic growth leading to a healthy bowel system. Above all, it helps in the control of sugar level as the fibre slows down the release of sugar from the food. The fibre not only acts on sugar but also lowers LDL-Cholesterol levels. So let’s get back to the point of obesity, wheat atta takes a longer time to chew and makes you feel fuller quickly resulting in a fortunate weight loss. Whole wheat flour is rich in vitamins such as Vitamin B1, B5, B12, Folate and Riboflavin. 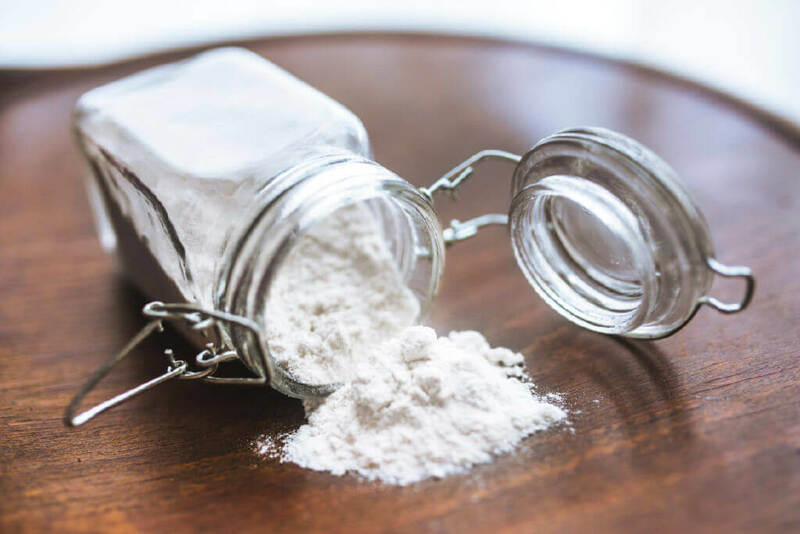 Each vitamin in wheat flour has its own health benefits for example – helping in digestion, renewal of blood cells in the body and breaking of carbohydrates to smaller forms. But with the processing techniques, these vitamins disappear and the manufacturer externally fortifies them in the flour. So next time when you go shopping, do check the packaging to know what are the vitamins which are fortified in the wheat atta pack!!! In fact, there is an upper hand with Vitamins over Fibre as the former can be fortified if lost, while the same cannot be done with the dietary fibre in atta! Sweet control over your sugar levels! Not only does this help people with low insulin but also helps people on the verge of type 2 Diabetes and coronary heart diseases. On the contrary to wheat atta, maida is said to have a higher glycemic index and tends to mess with the sugar and insulin levels. So be aware!!! Wheat flour has the plenteous amount of amino acids in it which helps in relaxing you when excited or when you’re filled with anxiety. 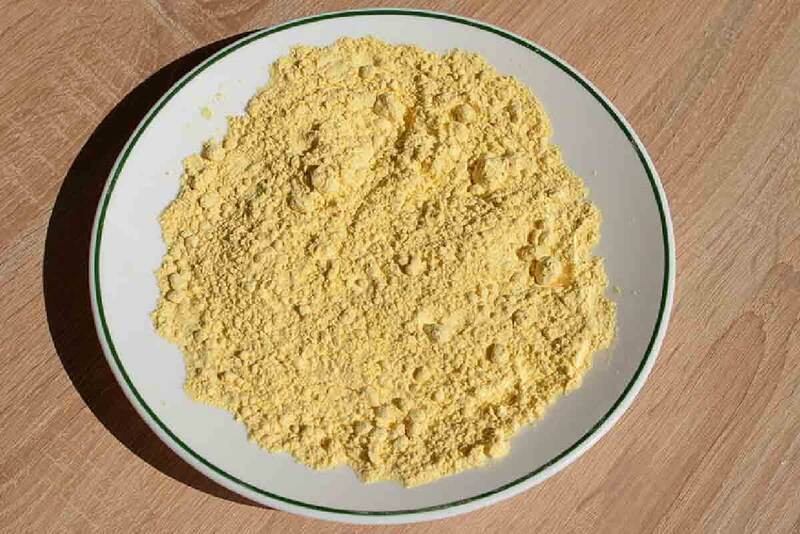 The most noteworthy amino acid tryptophan present in wheat flour helps in curing not only depression but also migraine and other stress-related problems. Unsaturated fats are the ones majorly present in wheat flour aiding in weight loss for this reason that I would recommend you do not leave this good fat! The consumption of rotis made out of atta makes you eat less owing to the fact that dietary fibre mentioned earlier gives you the feeling of fullness and stops on the additional cravings for food. To conclude, with the current change in lifestyle consumption of maida is never unavoidable, but you can always use other alternatives to make your maida snacks. Refined flour is one of the baddies behind all the bad happenings within your body for that reason avoid the intake of maida foods and all the recipes with maida and minimize the quantity intake too. Make your yummy choles or parathas with whole wheat flour as they undoubtedly the best substitutes for maida snacks.